A major tax overhaul in Russia’s oil industry is about to start pressuring the earnings of major oil companies. 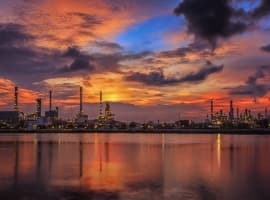 Refiners will be hit hardest as the overhaul will increase the tax burden on downstream operations while the upstream sector will see taxes shift from production-based to profit-based. 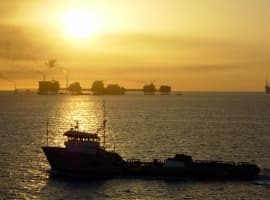 Last week, the Finance and Energy Ministries announced that they had agreed with oil companies to begin phasing out oil export duties by 5 percent annually over the next six years, from 30 percent now to zero in 2023. The producers are happy about this: the duty—along with a so-called mineral resource tax based on production size—will be replaced by a profit-based tax that, oil companies say, will stimulate investments in production expansion. Yet their happiness is not all-encompassing. S&P Platts writes that the phase-out of the oil export duty actually seeks to reduce state support for the local refining industry, which has - over the last ten years - exceeded industry spending on refinery modernization by five times. This success is largely due to the difference in oil export duties for crude oil and oil products. In addition to a well-supplied domestic market, the mechanism, if approved by parliament, will bring in an additional US$1.93 billion (120 billion rubles) to the 2018 budget. 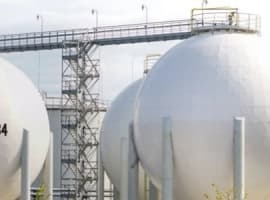 This additional revenue would come at the expense of part of the diesel export earnings of Gazprom Neft, Rosneft, and Surgutneftegaz, among others. The wider tax reform, including the switch to a profit-based tax in the upstream sector, could generate a total US$58 billion (3.6 trillion rubles) over the six-year period of the export duty phase-out, based on an average price per barrel of oil of US$50 and based on the current ruble exchange rate. Since the refiners that will suffer the negative consequences of the reform are also the biggest upstream players in Russia, chances are that things will largely even out at the end of the day.